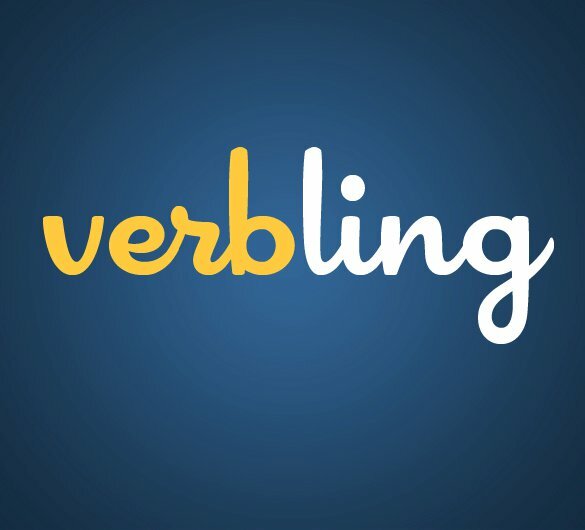 PROS: Verbling offers live classes in which learners can listen or participate, private tutoring and google hangout-esque language learning groups. Learners can purchase video chat lessons individually or purchase a subscription to participate in language classes. A unique feature are the lecture-style group style courses that learners participate in with other learners. CONS: As one investor predicted, the chatroulette-style feature that allowed language learners to connect with a random language partner via instant video chat quickly proved disastrous and was shut down early on. What’s left of Verbling is nothing new or interesting.